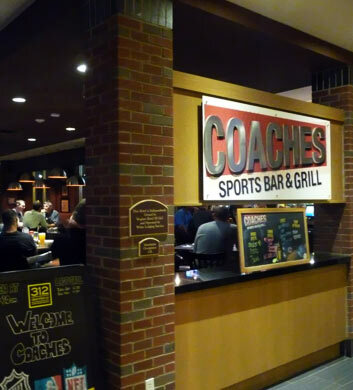 Coaches Sports Bar & Grill is tucked away in the Holiday Inn at the Midway hotel campus, and though you might think that a hotel bar wouldn't be a high priority visit in the Bedford Park area, we'd disagree with that! This one is very popular with our Chi Town Limo customers, both those that are staying at the hotel and those that aren't. It's nicely decorated with a good number of televisions and they've even got great live music on the weekends. The good is good, mostly your sports bar faves, and the beer selection is on point! Buzz Bomb is a great local Bedford Park bar that's known for their delicious pizza and wings. The Chi Town Limo groups that go here know that they get a whole lot for their money's worth. They've got a nice dance floor here in case you'd like to shake that groove thing, but most folks here are too enthralled with the pizza, wings, and beer to let the music take them over. The namesake drink will have you weaving in no time. Note that there is a small cover charge here, but the low drink prices somewhat make up for that. Great for St. Paddy's Day! 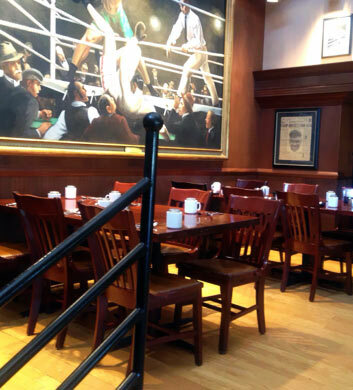 Dempsey's Restaurant has been a classic for our Chi Town Limo customers in the Bedford Park area for quite some time now. It's beautifully decorated and very pleasant for your larger groups, and the prices are in the moderate range, never too high, making it very nice on your wallet. The tortilla soup is a highlight here and we really enjoy the signature steak. No matter what you order, you're sure to enjoy a classic traditional American meal or a modern twist on a more ethnic option. Superb service and very good drinks too! 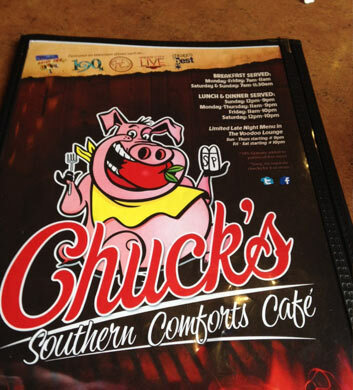 This is the place for you to head when you are craving some truly amazing. you will find the absolute best Cajun and Creole flavors here. This Southern barbecue restaurant really nails it in every possible way. 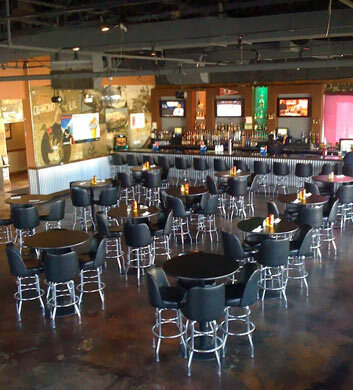 They have a very nice dining area and a nice separate bar area as well. The macaroni and cheese is a major highlight here and we'd highly recommend it to you. Superb drink selection here, including a very nice selection of draft beers for your enjoyment. 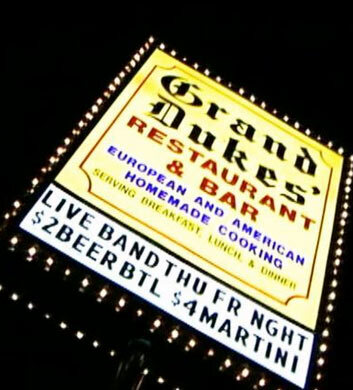 Grand Duke's Restaurant is another classic out here in the Bedford Park area, really ideal for our Chi Town Limo groups who are craving yummy sandwiches, both in the traditional American vein and in the modern European vein too! But it's not just a deli. This is a Lithuanian restaurant that represents the old country very well. The potato pancakes and kugelis are two of our highest recommendations here, followed very closely by that amazing sauerkraut soup, which is always a perfect starter. The pickle soup is irresistible. 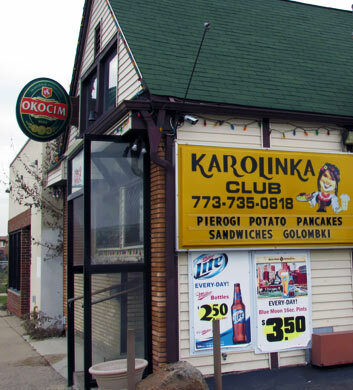 Have you ever been to a Polish pub and restaurant before? Then drive over to this establishment. We promise that it will make a huge impression you and your friends and family. The pierogis are some of the best that we have ever tasted, rivaling those of our own grandmothers' (shhh, don't tell her we said so!). The old fashioned neon bar signs here are an attraction in and of themselves, so if you love all things retro, you'll definitely want to pay a visit to this spot. No happy hour prices, but great drink prices all the time anyway. Open until 2 am every single night.